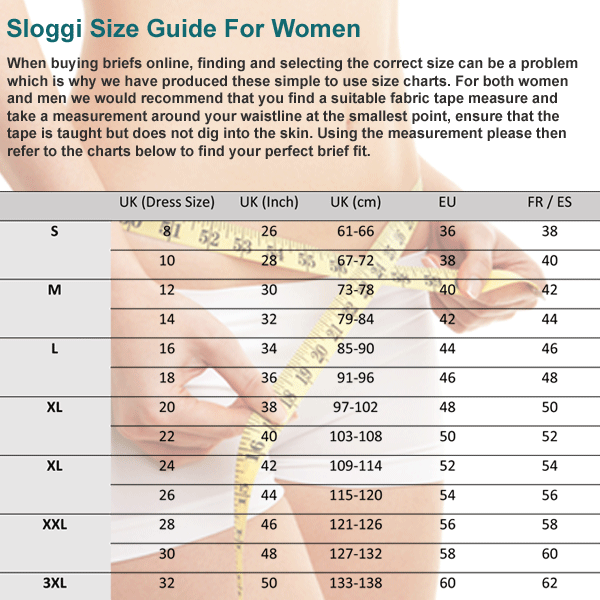 Our customers say: "This is up to the usual excellent standard of Sloggi, its very easy to put and fits beautifully and is so comfortable you hardly know its there, it also offers enough support." The Sloggi Romance slip-on bra is a soft, stretchy bra with feminine lace detailing. The classic style flatters any figure, and the no-fastening design means it’s always smooth and comfy. This is a non-underwired Sloggi bra with tapered straps, made from a stretchy yet supportive fabric that feels lovely and soft against your skin. It fits beautifully and may be worn as a sleep bra, everyday bra, or soft support bra. The “step in and pull up” design of this slip-on bra is easy to wear for women with dexterity or flexibility issues. This Sloggi Romance bra is available in sizes from 32A to 40C in colours white and black. 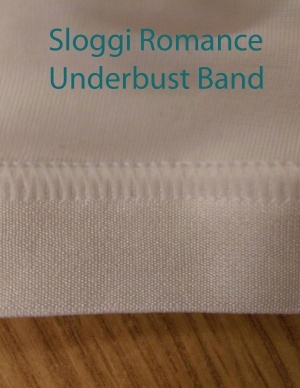 Please Note: In late June 2015 the original Sloggi Romance Si bra was replaced with a new, updated style, the main changes were in the design of the lace straps, the removal of flower detailing to the underbust band, a 2% increase in the cotton content and a 4% increase in the elastane content. I originally bought this bra to sleep in but during the recent hot weather have worn it during the day instead. I find it very comfortable and surprisingly supportive. I usually wear a d cup but as they only go up to a c l ordered anyway and found it OK. I have been wearing sloggi underwired bras for years, but thought i'd try one that isn't underwired. and I love it!! this is so easy to wear and soft and comfortable. I can almost forget i am wearing it. I love it. I am about to buy two more! I have bought these bras for many years as they are the most comfortable I have ever had. Bought 2 black and 2 white to replace old ones they are lovely and cumfy.